SINGAPORE (Oct 12): Thai Beverage has acquired two spirits production facilities in Myanmar that distil, blend and bottle the Grand Royal brand of spirits. 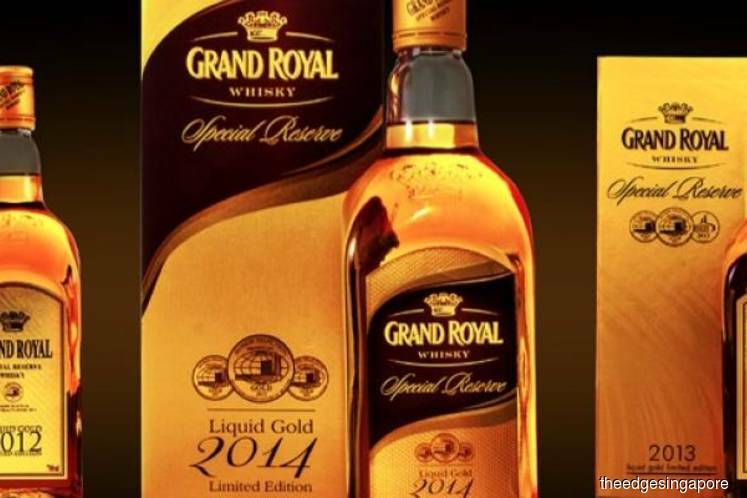 "Grand Royal is the largest and No. 1 whiskey player in Myanmar, providing customers and consumers with exceptional high quality products and outstanding services," ThaiBev said.